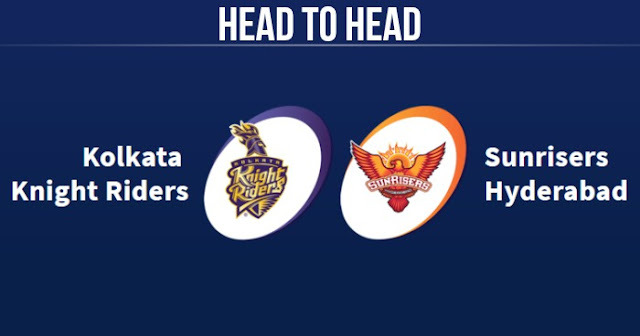 Kolkata Knight Riders (KKR) and Sunrisers Hyderabad have played 16 matches in Indian Premier League (IPL) against each other; 10 are won by Kolkata Knight Riders and 6 are won by Sunrisers Hyderabad. KKR and SRH had encounter twice in IPL Playoffs Eliminator (in 2016 and 2017), both won once. In Last 6 matches, Kolkata Knight Riders have won 4 of them and Sunrisers Hyderabad have won 2 matches. They have met three times in IPL 2018 and KKR won once and SRH won twice including in Qualifier 2. 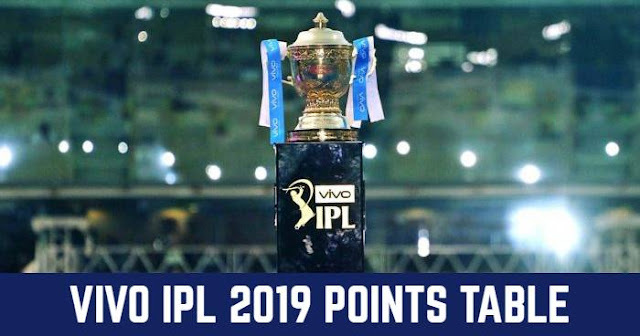 In last match between them in IPL 2019, Kolkata Knight Riders beat Sunrisers Hyderabad by 6 wickets. Kolkata Knight Riders and Sunrisers Hyderabad will play their next match against each other on 21 April 2019 in IPL 2019 at Rajiv Gandhi International Cricket Stadium, Hyderabad.